If the image above concerns you, it's okay. Actually it's quite normal to be concerned when you realize an everyday product that you shouldn't have to think twice about is laced with carcinogenics and heavy metals. 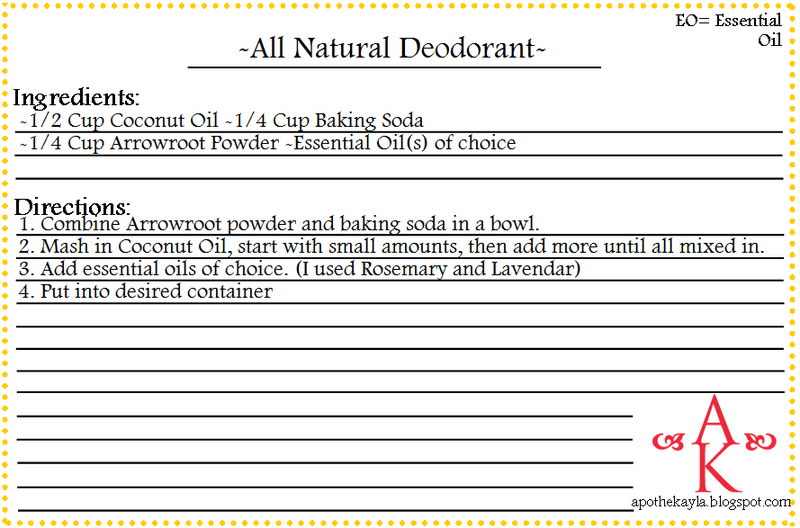 When I started making my own health and beauty products deodorant was actually the very first product I made, simply because it was so simple and my recipe slowly progressed to the recipe below. So.. for those of you who think you cannot live a day with out your name brand deodorant because you don't trust the power of natural ingredients, I felt the same way. 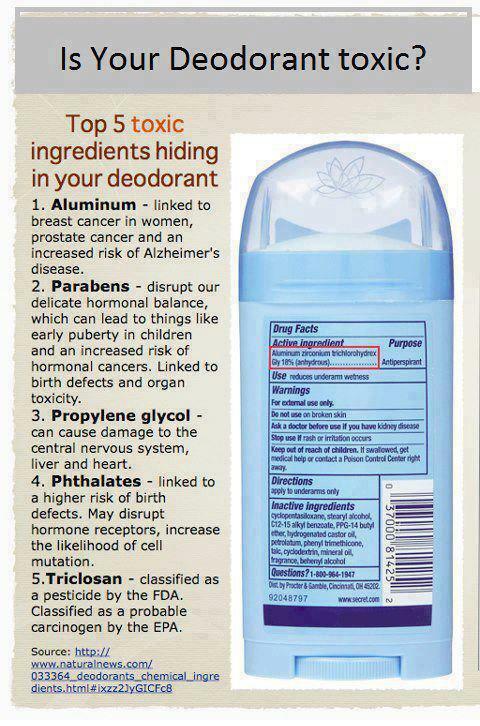 However when I realized that for women particularly breast cancer and Alzheimer disease had a connection to our deodorant I had to quit using it. First I used baking soda on it's own. That actually worked, but was rather messy. Then I added coconut oil and cornstarch, because that was what I had on hand, and it worked also but didn't spread as well. Then I got my hands on some arrow root powder and played around with amounts and scents until I found the perfect blend. My personal experience with the deodorant is great, this may be too much information but, when I did notice a body odor it was NOTHING like the body odor I had with the store bought deodorant, in fact I didn't feel self conscious about it at all! It spreads on very smooth and melts as you put it on to absorb into your skin. You may want a small spoon to scoop the mixture out of the container with. You can also keep the mixture in a regular deodorant tube, but if it gets too hot the coconut oil will melt. Interestingly enough on a beach trip I found out that this mixture also works great on cracked heels! My grandfather is a very important person to me, for the last few years he has been dealing with melanoma. 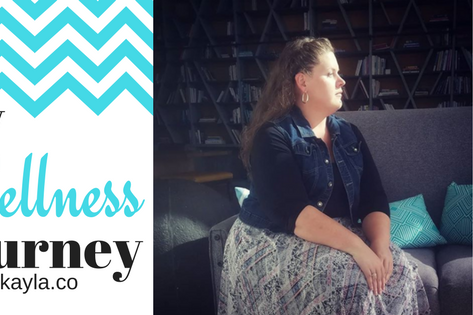 When I started looking into natural treatments for myself I was convinced there was something I could make that would be useful to him for his skin. My grandfather enjoys spending time outdoors and uses sun screen every day, religiously! As many of you know the chemicals in sunscreen are worse for our skin than if we wore no sun screen at all, and I figured I could find a way around that for him. The recipe I'm presenting you today is called "Paul-Screen" I named it after my grandfather, who seemed hesitant to try it, but now loves it. He said "I only have to use a tiny bit, and it lasts all day" he also said "I can tell a difference". After he had used if for a week he ate dinner with us for fathers day and I could really see a big difference in his skin. It wasn't inflamed or red like I'm used to seeing and it looked "youthful". 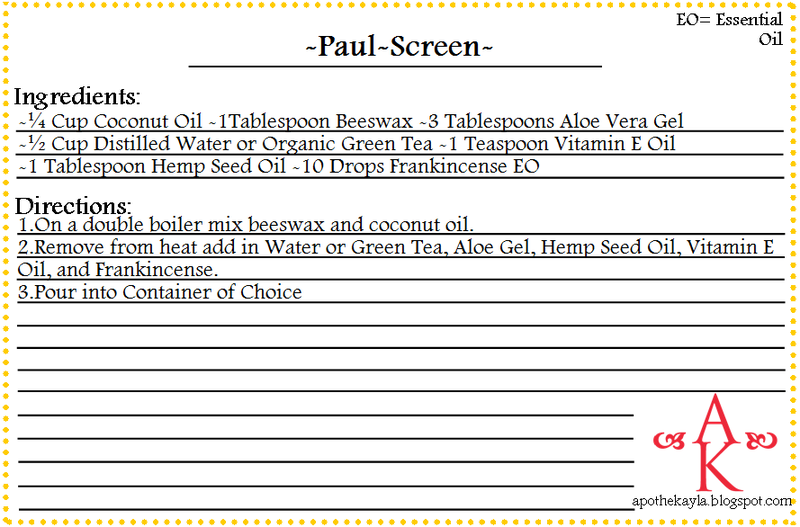 For those who are interested in natural sun screen or would like the additional moisturizing benefits in Paul-screen please give this recipe a try, you wont regret it! -I actually used Hemp Oil in my recipe. "Hemp oil, which is widely regarded as a “super food,” contains omega 3, omega 6 and gamma linoleic acid. This concentration of gamma linoleic acid (GLA) is 5% higher than any other plant known to man. GLA is known to help with a wide variety of disorders, ailments and diseases, including breast and skin cancer. GLA helps promote healthy cell growth, thereby neutralizing cancer cells" (1). -The beeswax acts as a water repellant, keeping the mixture on your skin so you do not have to re-apply it all day!Beeswax is known for its healing properties. "Beeswax locks in moisture, fosters cells and protects skin from damaging environmental factors. Beeswax is a naturally nourishing moisturizer as well as being anti-inflammatory, antibacterial, anti-allergenic and a germicidal antioxidant. Beeswax has an irritation potential of zero and doesn't clog pores. Nonallergic, Beeswax sustains sunscreen action with its water repellent properties, combines well with multiple ingredients, and contains elasticity and provides greater permanence on skin or lip surfaces" (2). -Coconut Oil has many amazing health benefits, including natural skin moisturizer and protector. Learn more about coconut here. -Aloe Vera Gel helps wounds heal faster, and protect the skin. Aloe Vera has been a highly regarded plant in the medicinal world for many years and it's uses in the practice of medicine are still being discovered. break the blood-brain barrier. "They penetrate the Blood- Brain-Barrier, a network of blood vessels with closely spaced cells that makes it difficult for potentially toxic substances (such as anticancer drugs) to penetrate the blood vessel walls and enter the brain. This makes a convincing argument for the efficacy of aromatherapy. When diffused or used topically, essential oils enter through the olfactory system, cross the Blood-Brain-Barrier and work with the Central Nervous System to promote healing" (3). 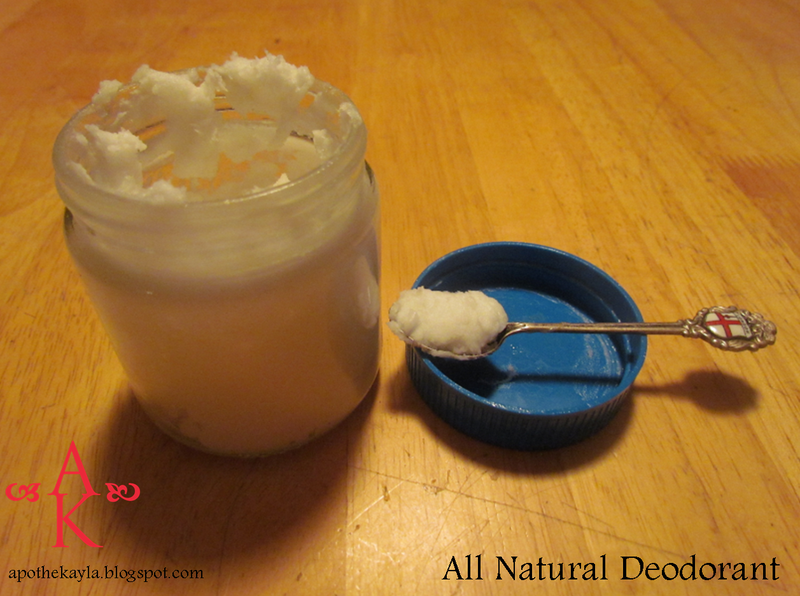 Coconut oil: further proof that mother nature is amazing in case you didn't already know! This is the coconut oil I use! 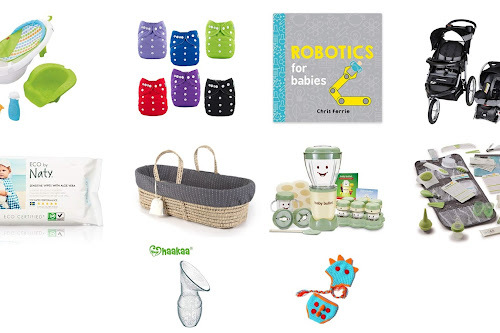 Thank you to SkinnyMs for this awesome list! 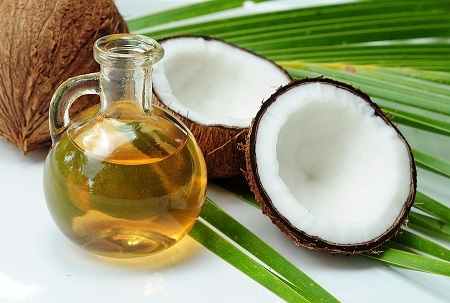 For those of you reading, tell me in the comments section how you use coconut oil in your daily life or which use from the list above you are excited to add to your daily routine! As always thank you for reading, feel free to share with those you love, and have a wonderful day! 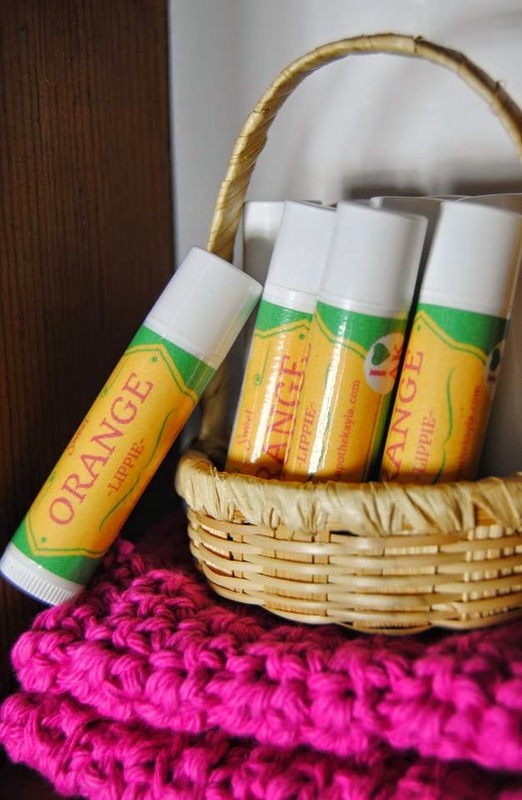 Looking for an all natural lip balm recipe? 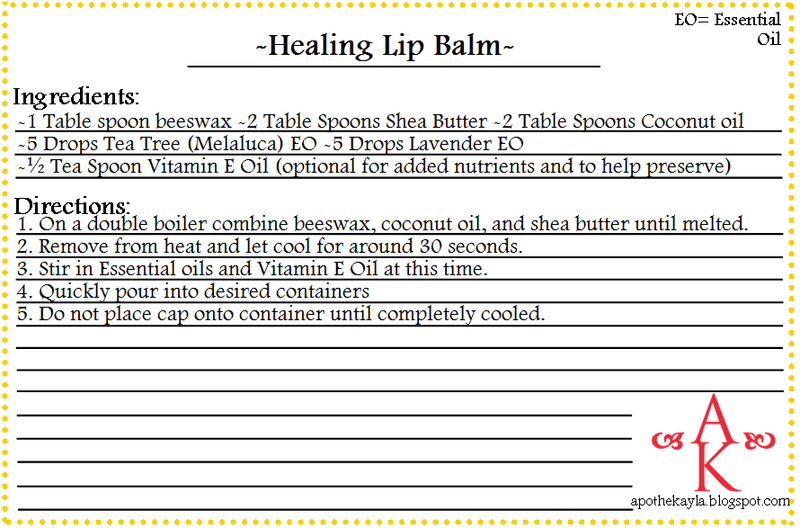 If you are looking for a healthy alternative to some of the well known lip balms or sticks that does not leave your lips feeling worse than before the treatment, check out my recipe below. Most lip treatments include unnecessary parabens, petroleums, and different types of wax that actually dry your lips out worse than they were before. You may get instant gratification but you will need to reapply the lip balm/ stick over and over. Have you ever known a friend or family member that has a "chap-stick" addiction? These carcinogenic ingredients in the store bought lip treatments are known to be addictive. I searched online and did major amounts of research until I found the best solution. This lip balm is so nourishing and the only reason I want to use it on a regular basis is because I love it so much. If I am going to be spending the day in the sun I make sure to apply it, it is not only healing it is protective. Another cool thing about this recipe is that you can change it up to suit your needs. For example, if you like coconut lime scent instead of the essential oils I use add a few drops of Lime essential oil. There is already coconut oil in the recipe so wah-la you now how coconut lime. Another option is to tint the mixture. Add a few drops of juice from an actual cranberry (not cranberry juice from concentrate), or if you like a brown lip tint add a small amount of cocoa powder. My general rule of thumb for cranberry juice is this: 5-10 drops of juice for barely visible light pink, 10-20 drops for medium pink, 20-40 (depending on the shade you like) drops for red. I would start small and if you desire a darker shade just melt the mixture down (if your lip balm is in a glass container like mine it is easy to sit the mixture in the oven on a cookie sheet and melt down). If you decide to go for the brown tint, I would personally add in an a tiny pinch until the shade you want is achieved while the mixture is still on the stove top. -Try to use local beeswax if possible. 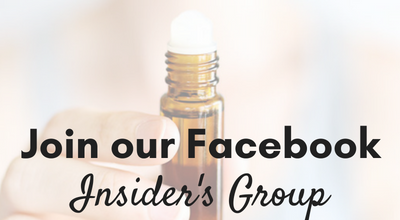 -Please always make sure your essential oils are not aromatherapy oil, they need to be safe for your body as well. These are the only oils that I consider safe for my body. -Vitamin E Oil is so beneficial to your lips for healing, but is totally optional. This will also increase the shelf life of your lip balm in case you do not plan to use it often. 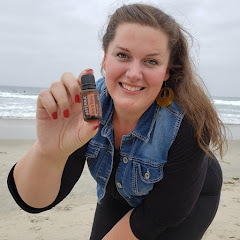 -Tee Trea (Melaluca) Essential oil: Tea Tree is Melaluca, this can be confusing. Some companies label it as one or the other but it is the same thing. Tea Tree is soothing, repairs skin, it destroys germs and fights against unwanted bacteria and pathogens. The scent is super fresh. -Lavender Essential oil: this may cause irritation for some people. I like it. It smells good, has relaxing properties, healing properties, and purifying properties. 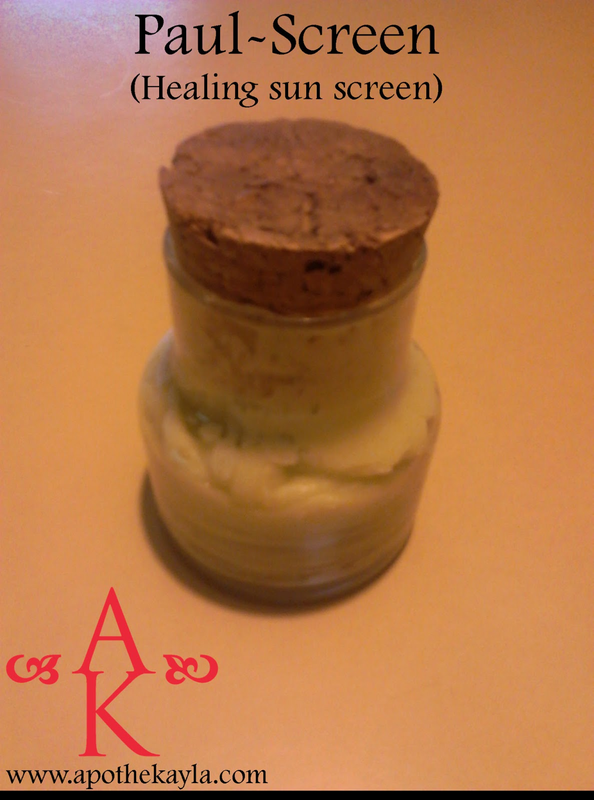 -As noted earlier feel free to play around with this recipe, put in a small glass container or a chap-stick like tube. If you are looking for a glossier version add another tablespoon of coconut oil. 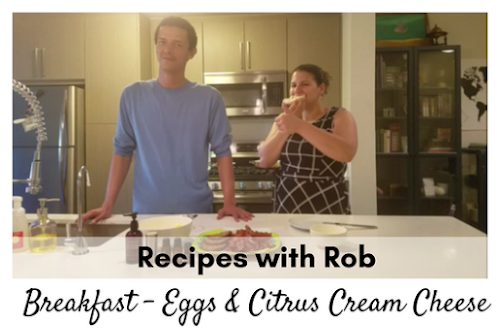 As always I hope you enjoy this recipe! 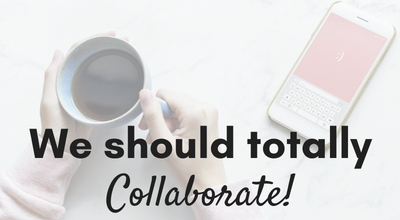 Feel free to e-mail me and leave comments about your experience with this recipe or switching from contemporary products to all natural versions. Dandelions, to kill or not to kill? Dandelions are a great medicinal herb, and the entire plant can be eaten. For centuries (depictions have shown up throughout Ancient Egypt and Rome) the dandelion's many uses have been well known. "The Magical Plant" some call it, has roots that are known to kill cancer. Why are so many people against this precious plant you ask? These people are on the hunt for a perfectly manicured lawn. With Dandelion's though you can have your cake and eat it too. I usually collect the dandelion heads before I mow the lawn, and because the dandelion will not die unless you remove the root from the ground, by the next time I am ready to mow I have many new dandelion heads to use. If you use chemicals to kill dandelions, stop now! You will not want to use any dandelions that have been chemically treated or that are from a lawn that has been chemically treated. Don't worry though, dandelions know how useful they are to us and will keep coming back whether or not you want them to. 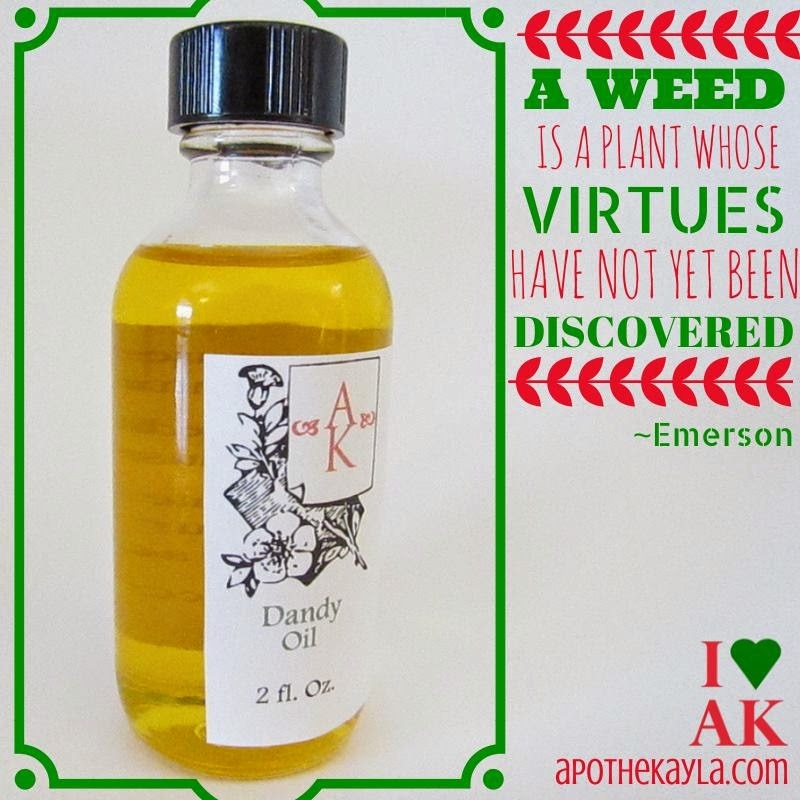 A simple way to reap the benefits from Dandelion's is to make Dandelion Infused Oil. Dandelion infused oil is GREAT as a muscle rub. The heads of the dandelions relieve tension held in the muscles and is an amazing pain reliever. I use this any time I have a muscle ache or pain. Final Note: Make sure the oil totally covers the dandelion heads while they are soaking, check on it after the first day to ensure the dandelion heads have not absorbed some oil. 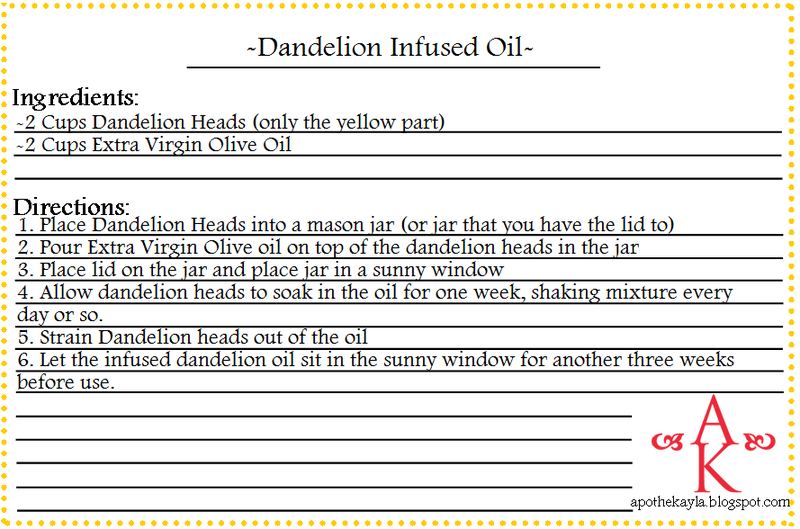 If the oil is not covering the top of the dandelion heads you may end up with mold in your jar. Also, pick the dandelion heads on a very sunny day, the dandelion heads will close if you do not. Use the tiny social media buttons below to share this awesome info! Thanks! !